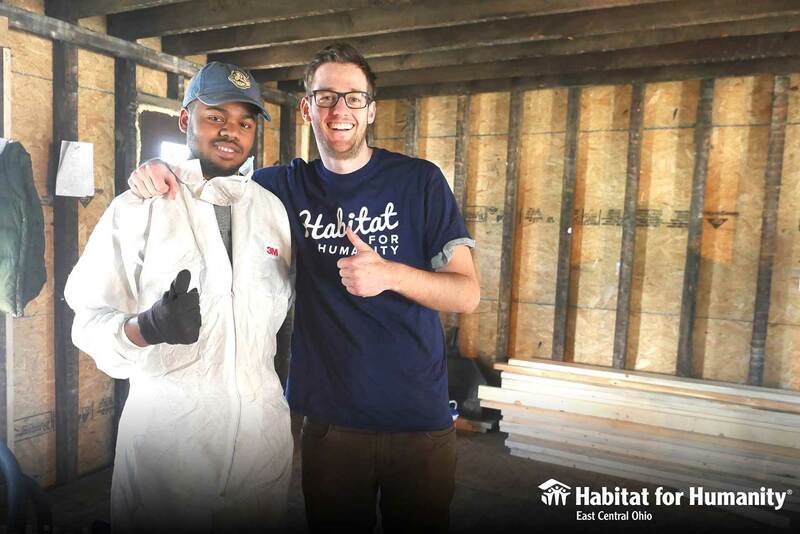 Dear Habitat volunteers, please accept this enthusiastic thumbs up from Dave for all that you do to help families build their own homes and futures! Not a volunteer yet? Learn more and help build homes and hope today!